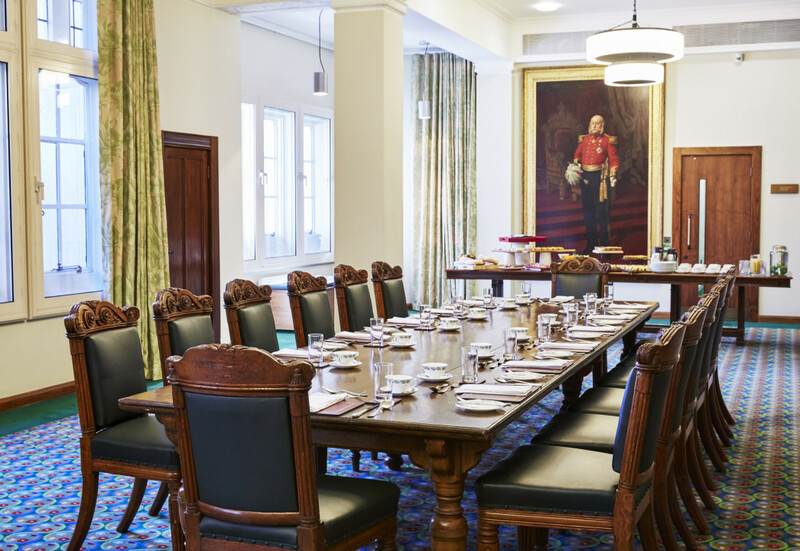 Situated at the heart of historic Parliament Square, the home of the Supreme Court of the United Kingdom. 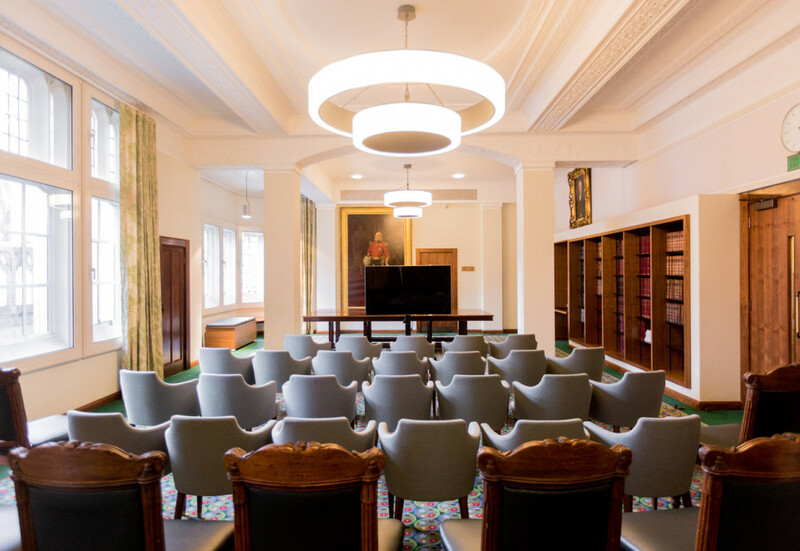 Opposite world famous landmarks such as Westminster Abbey and Big Ben, the home of the Supreme Court in the recently restored Grade II* listed Middlesex Guildhall is available for hire for a variety of corporate events. Whatever type of event you are arranging, we would be delighted to discuss how this inspiring and prestigious venue will capture your guests' imaginations. 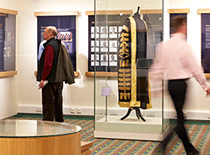 A permanent exhibition provides an insight into the work and history of the UK’s highest court, as well as the history of the building. 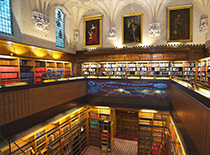 Evening guests usually have the rare chance to view the magnificent triple height Justices’ Library.